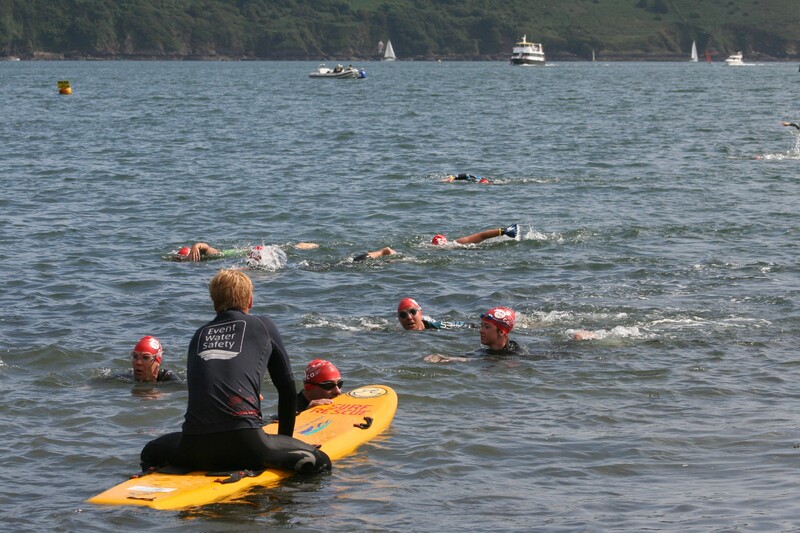 MORE than 200 swimmers from around the country took part in the annual Breakwater Swim on Sunday. The event has become one of the most popular swims on the open water calendar and helps raise money for the Chestnut Appeal. 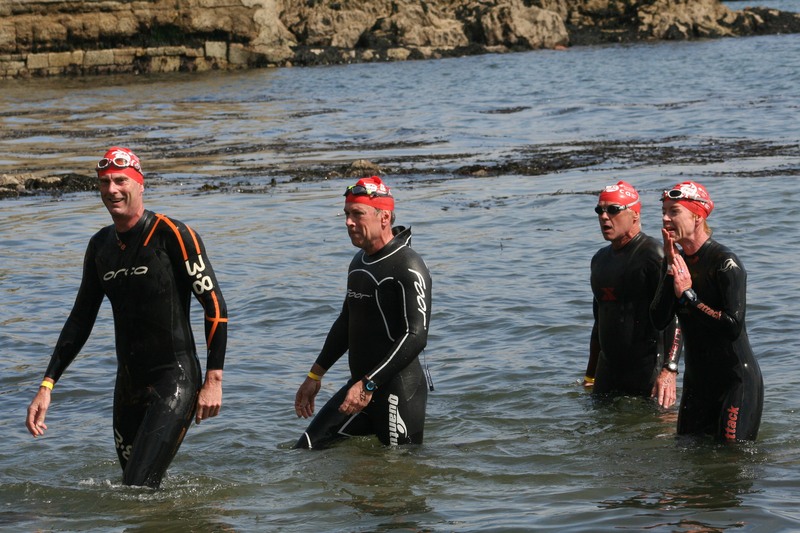 Competitors are taken out to the Plymouth Breakwater on a boat and then have to swim the 2.2 miles back to Tinside Beach. Mount Kelly swimmer Reece Worth, 19, was first home for the second time in three years. Worth, who recently won the 400m freestyle at the ASA National Summer Swimming Championships and took silver in the National Open Water Age Group Championships, had previously won the race in 2013. He was a long way in front of the rest of the field, clocking a new record time of 37.37 minutes. The event, though, attracts swimmers of all ages and standards and they were all cheered on by a large crowd on Plymouth Hoe. Please note gallery may take a few minutes to upload. Tags: Reece Worth. Bookmark the permalink.